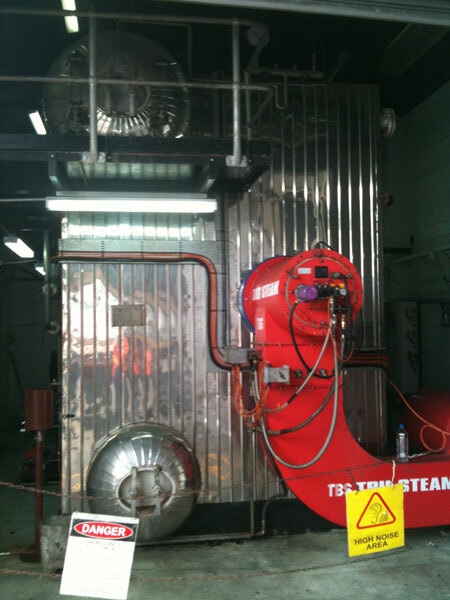 Boiler Repair Fiji service by Tru-Steam Boilers and service. We offer commercial boiler repair services for; water tube boilers, fire tube boilers, steam boilers, vertical boilers, gas boilers, hot water boilers, wood fired boilers and more. We also provide a prompt and cost efficient response emergency boiler repair service to have your boiler repaired at any time of the day / night. We provide our boiler repair Fiji service in Suva, Lavuka, Nadi, BA and beyond. Our 24 hour boiler repair service is available across Fiji. Commercial Boilers can have a number of issues as they age, we understand which parts tend to have the most issues and tend to stock everything required to have your company back up and running asap. We will conduct a complete boiler inspection and assess the level of damage the boiler has sustained, and recommend the best most cost efficient solution to you boiler. We have a specialised boiler welding service which is comprised of certified professionals. We can weld boiler plates, repair water leaks etc… We use the best grade material and equipment for boiler welding to make sure the job is done right the first time round and withstands intense use. We also machine any boiler parts. Boiler Company – Who are we? Tru-Steam Boilers & Service, we are a boiler manufacturer, Installation, & boiler service company. We are globally recognised for our experience and volume of boiler sales, safety training, boiler repair and servicing of energy systems. Our reliability and dedication has allowed us to grow and expand our services internationally. Our company has decades of experiencing dealing with boilers. We have the latest technology to achieve maximum power output from most fuel types. Get in touch with us and have a chat about your project today.